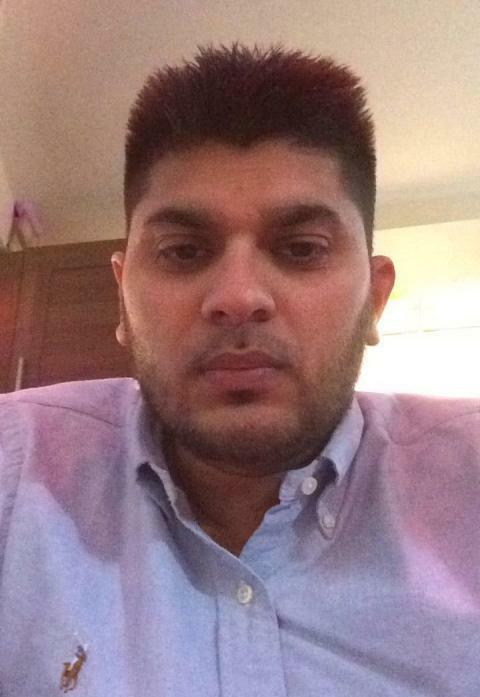 Two further men have been convicted of killing Raja Ali in Dagenham in 2016. They are Haziq Raza, 24 (5.09.93) of Meath Road, Ilford, and Navarda Rhooms, 26 (13.09.91) of Eton Road, Ilford. They were found guilty of manslaughter on Wednesday, 11 July at the Old Bailey. Both men had also pleaded guilty to violent disorder on the 5 June on the first day of their trial. Two other men were found guilty of manslaughter on 3 July 2017 at the Old Bailey. They had both also pleaded guilty to violent disorder. They are Abubaker Omar-Bana, (09.11.90) of Rochford Close, East Ham, who was sentenced to 15 years' imprisonment, and Jordon Archambie, (29.11.96), of Hesketh Road, Forest Gate, who was jailed for 12 years. Raja Ali, 33, from Elm Park was violently attacked by a group of people and was stabbed 13 times and attacked with weapons including a hammer, metal poles, baseball bats and at least one knife in Dagenham in September 2016. As detectives investigated the killing, Rhooms fled to New York and Raza fled to Pakistan. Having returned to the UK, they were arrested on 2 January and 8 January respectively. Both men will be sentenced at the same court in the week commencing the 23 July.